The Atomic Eye: Icee ® Cool, Delicious, and Full of Fun. ICEE ® coldest drink in town. 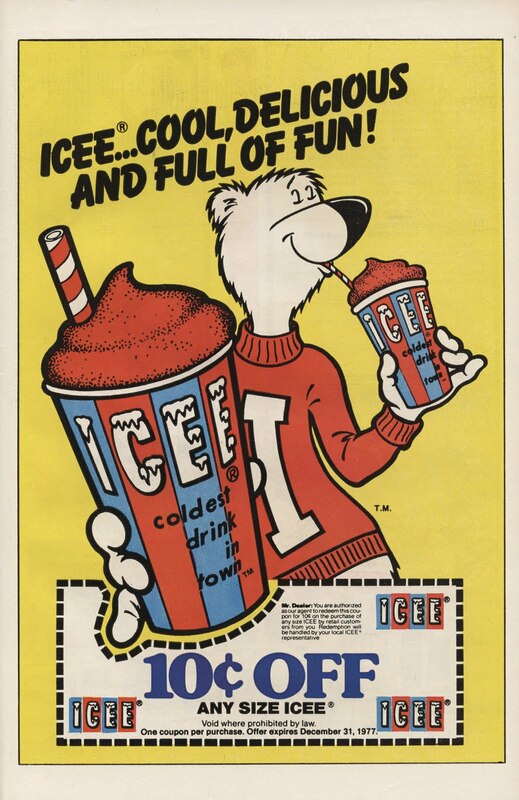 10 cents off any size ICEE.